I'm excited to share our first speaker, Scott is a friend and an inspiration. He's also known for his innovative leadership style and bold choice of glasses. 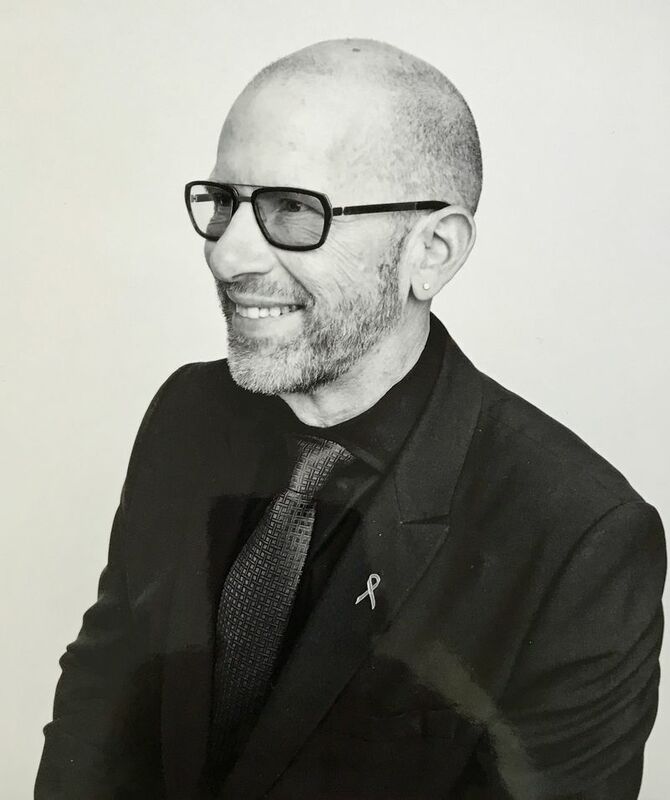 Scott Elliott is motivated by a deep desire to make transformative change in the lives of people with HIV, mental illness, addiction, poverty and complex medical needs. Scott joined the Dr. Peter AIDS Foundation as Executive Director in 2017 and brings 30+ years in the non-profit sector. Scott is using his expertise in leveraging partnerships with policy-makers, philanthropists, and corporations to position the Dr. Peter Centre to make an even greater contribution to British Columbia’s HIV treatment and harm reduction efforts. He has served as Chief Executive Officer of imagine1day and has held leadership roles with the Vancouver Art Gallery, the Vancouver Aquarium, Philanthropic Solutions Inc., Arts Umbrella, Canada World Youth and the BC Persons with AIDS Society (now Positive Living).